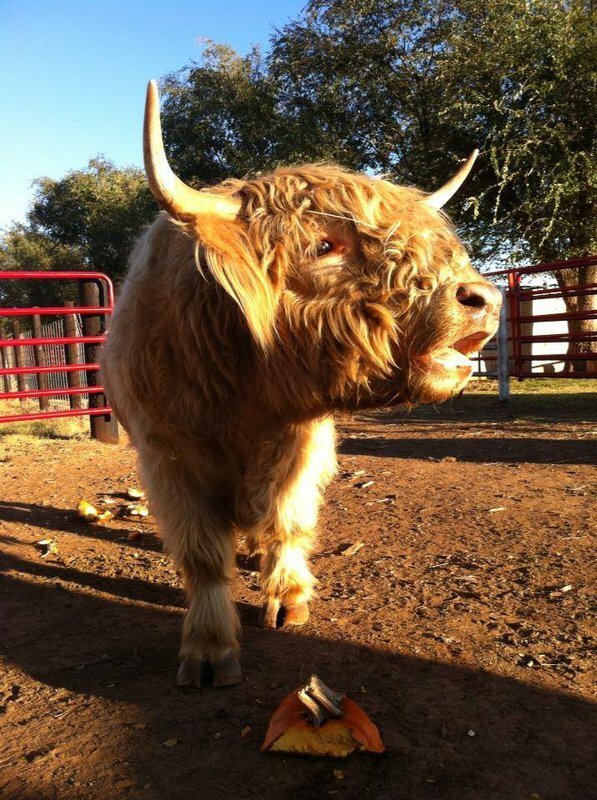 Head to Bradt's Menagerie in Alva to experience animals like you never have before. 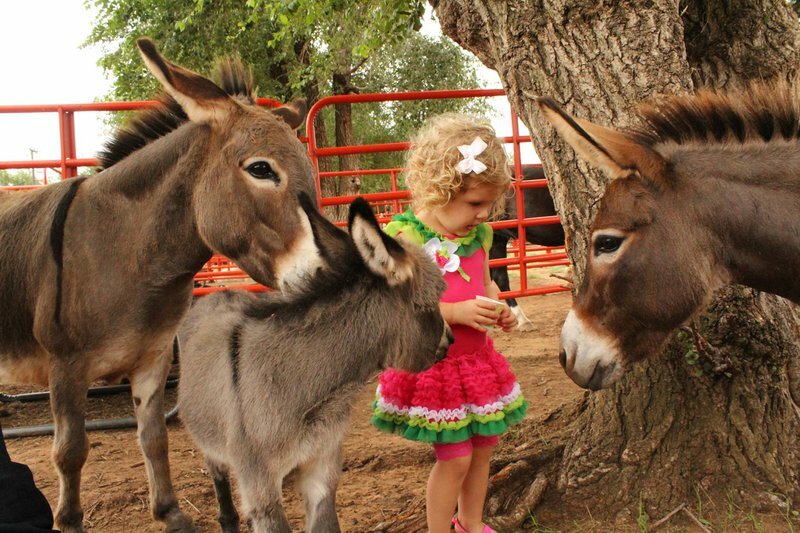 This exciting family farm brings guests face-to-face with traditional farm animals as well as exotics. Unlike a zoo, The Menagerie creates a close and intimate experience with the animals. Families love this 32-acre farm where chickens, turkeys, ducks, geese, goats, sheep and more roam the property. This family farm is always growing and guests can usually find something new on the property. 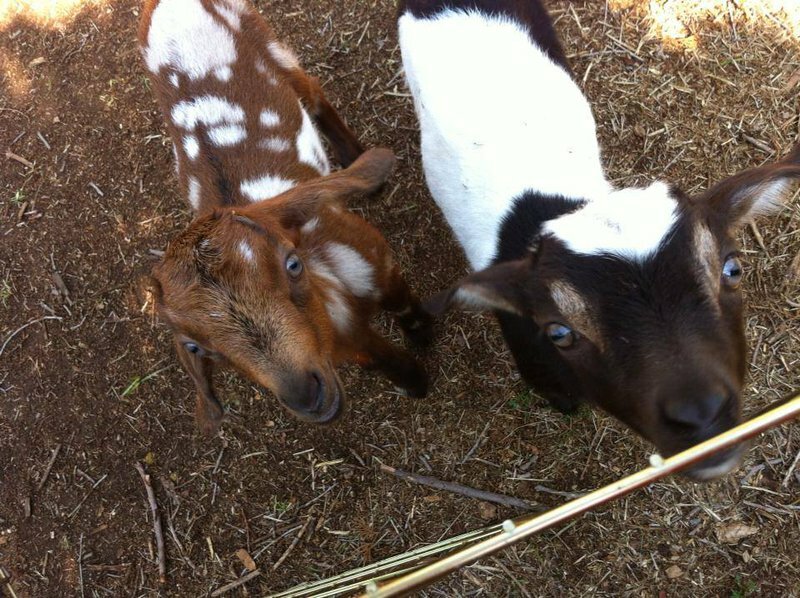 Current animals include miniature donkeys, llamas, rabbits, highland cattle, Indu-Brazilian steer, alpacas, fainting goats, camels, micro pigs, emus, a sulcata tortoise, and even a zebra. 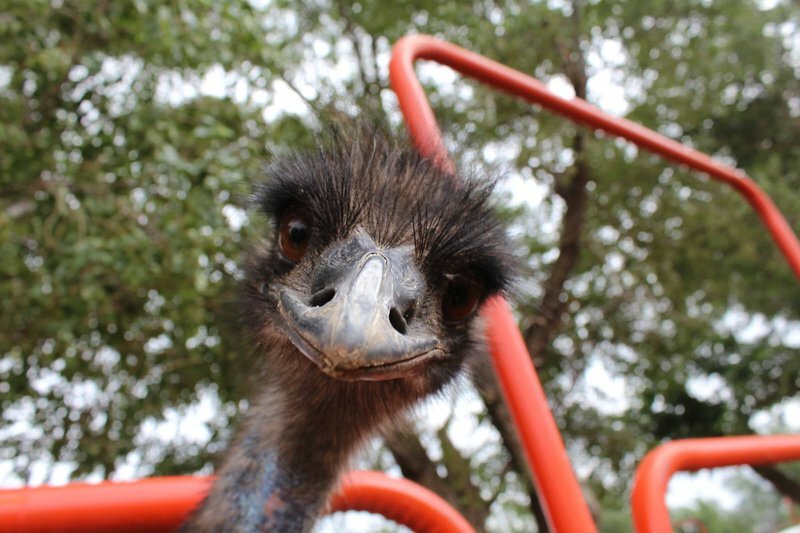 Feathered and furry animals of all kinds have found a home on this farm and guests love to experience them all. 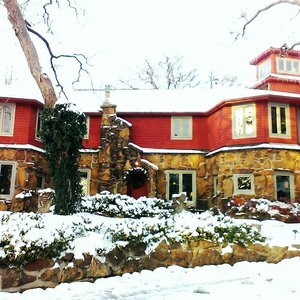 The Menagerie boasts a complete outdoor experience. The farm provides a cup of feed upon entry and additional large cups for purchase, and guests enjoy letting the friendly animals eat right from their hand. Farm staff members also are available to take photos of groups with their favorite animals. 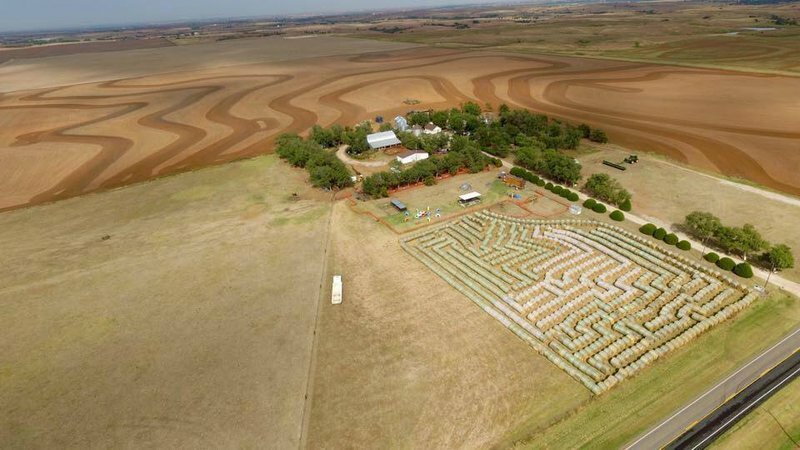 Visit in the fall to enjoy a trip through the largest round bale hay maze in the state! In addition to daylight hours, The Menagerie also stays open late on select nights for the flashlight maze. Bring your own flashlight or get one from the gift shop, then navigate your way through the maze on an epic scavenger hunt. This event is not haunted (unless you come during the specific haunted nights during the weekend of Halloween) so it's fun for the whole family and stroller-friendly. The hay bale maze runs through the end of November. Seasonal hay maze: $4 While every effort has been made to ensure the accuracy of the pricing listed above, prices are subject to change without notice. Located three miles west of Alva on the north side of Hwy 64. Traveling from the west, go approximately nine miles east of Hwy 14 Junction. The farm is located between CR 390 and CR 400.